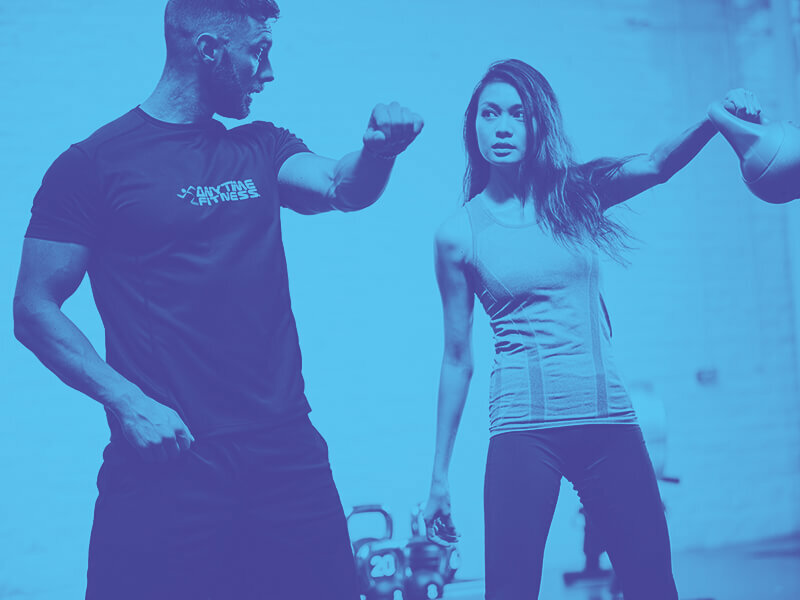 Your fitness starts here. 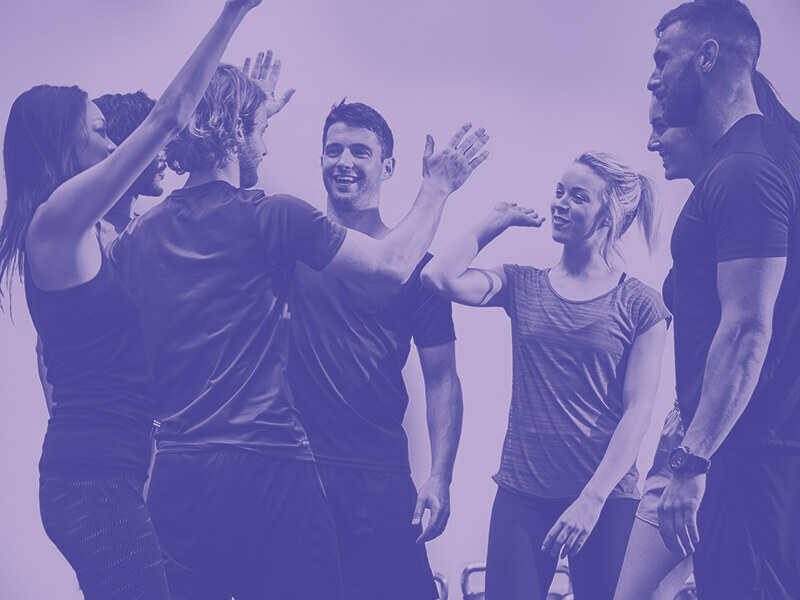 Join Anytime Fitness (insert club name) and you’re joining Australia’s biggest fitness community. 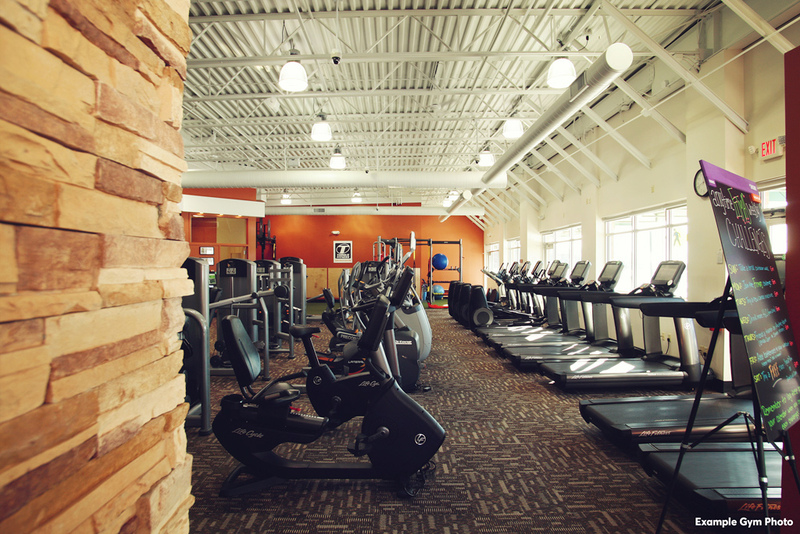 Whatever fitness means to you, it’s waiting here in-club. 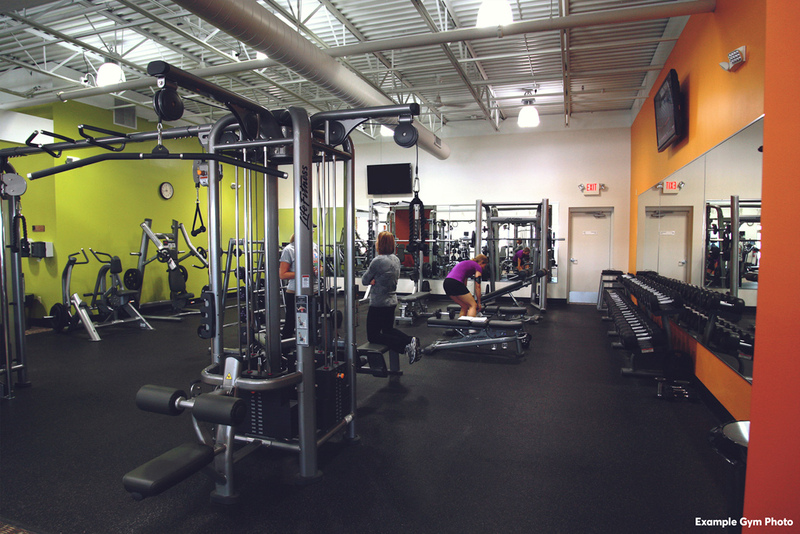 There’s all the equipment you need to push yourself harder, with both cardio and floor training areas. 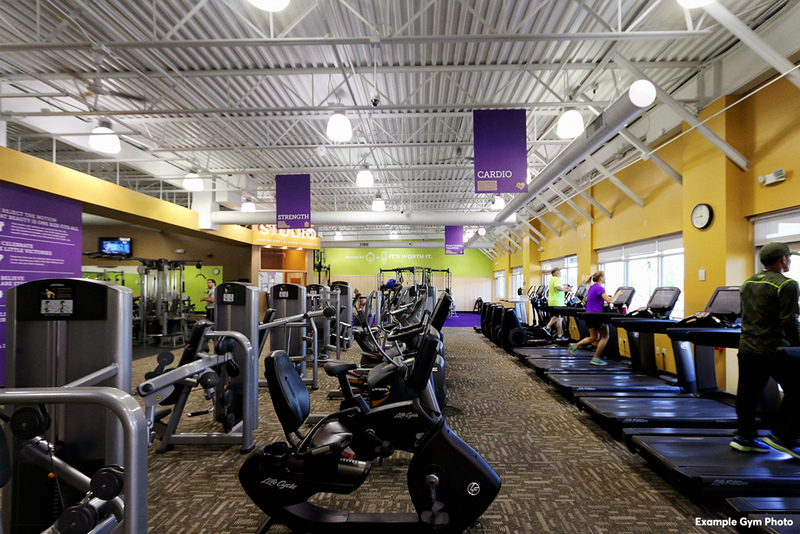 There’s 24/7 access to over 3,200 Anytime Fitness gyms worldwide. And there’s the motivation of being part of an extraordinary movement of like-minded people. 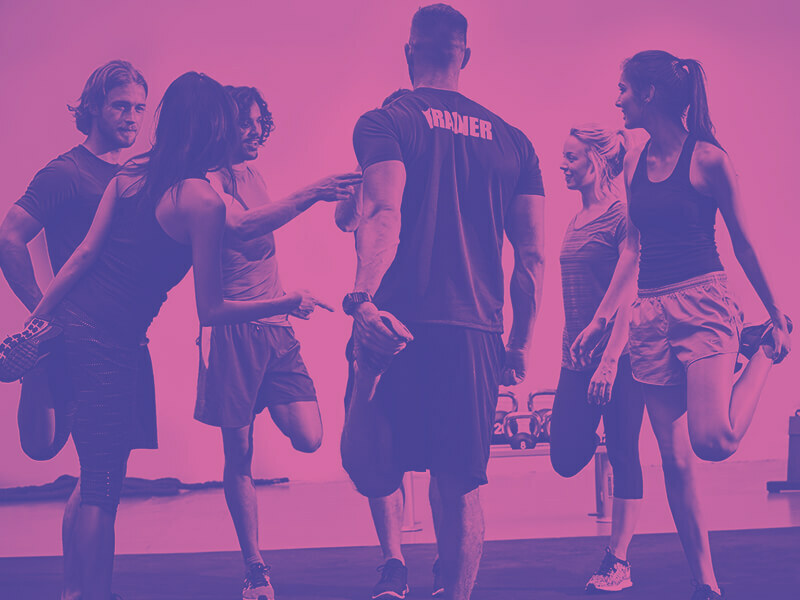 More Australians get fit with us than with anyone else.